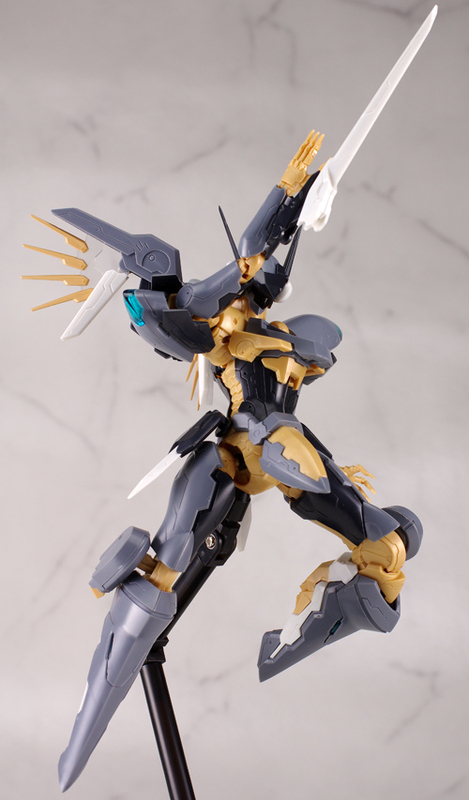 Zone of the Enders - Jehuty ~ Piercing the Plastics! 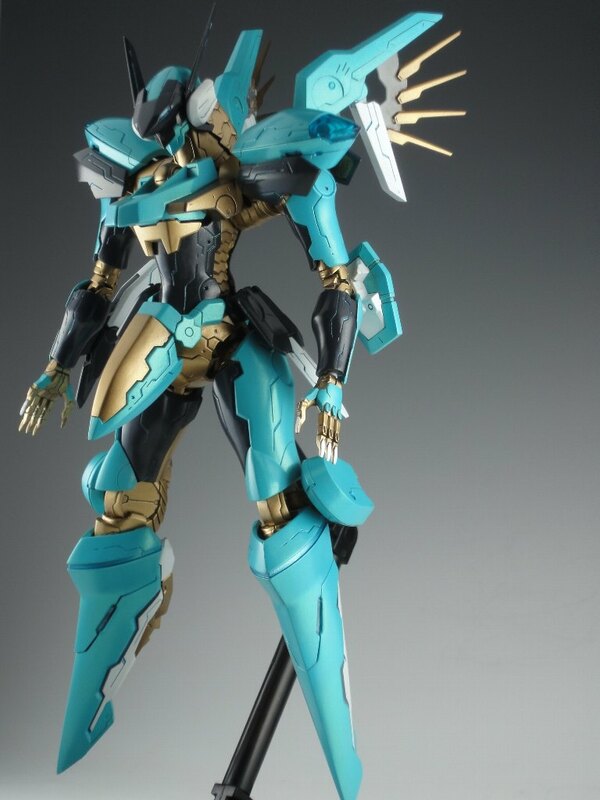 Its been a long time since I played Zone of the Enders! Non the less, I love the games and I love the mech designs even more. That last model reminded me Jehuty and Anubis. 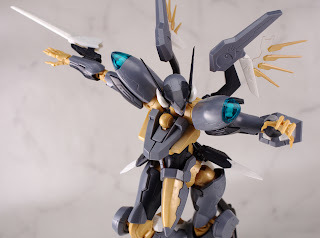 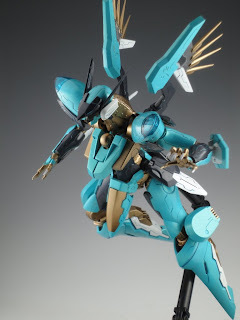 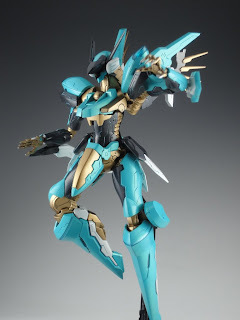 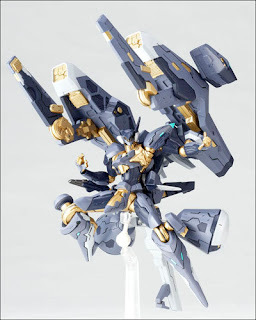 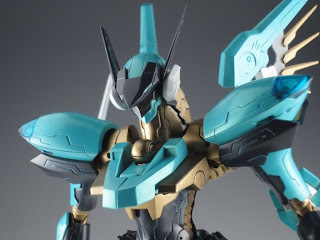 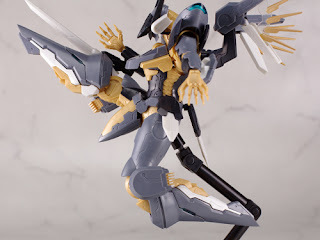 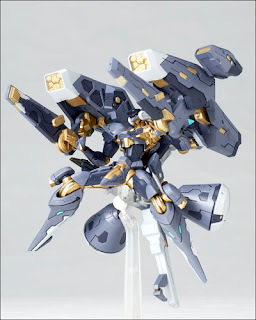 The first sets of pictures are the pictures of Kotobukiya's Jehuty model & painted. 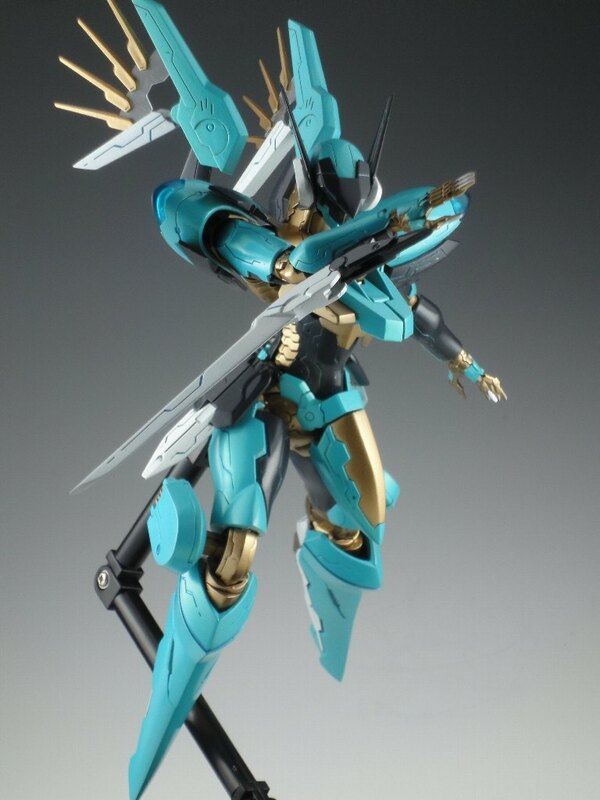 I personally like this color scheme. 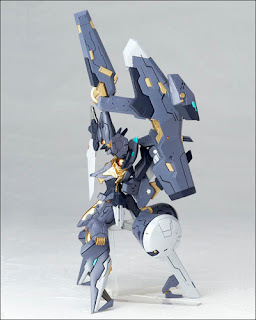 That is why I am sharing it! And the best for last! 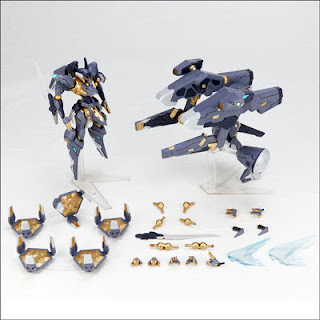 Jehuty & Vector Cannon. This looks like something out of SRW! 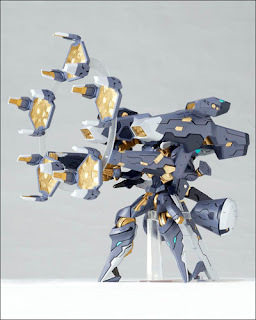 But just the extra bulk and the addition of any canons/large guns are always a neat thing to see.